It is pretty well-known that link building is essential if you want to boost your search engine rankings, but the way that link building should be done has changed a lot over the years. If you have been doing your research about it and following some of the tips that you have found, there is a chance that you are going off of outdated or misguided information. 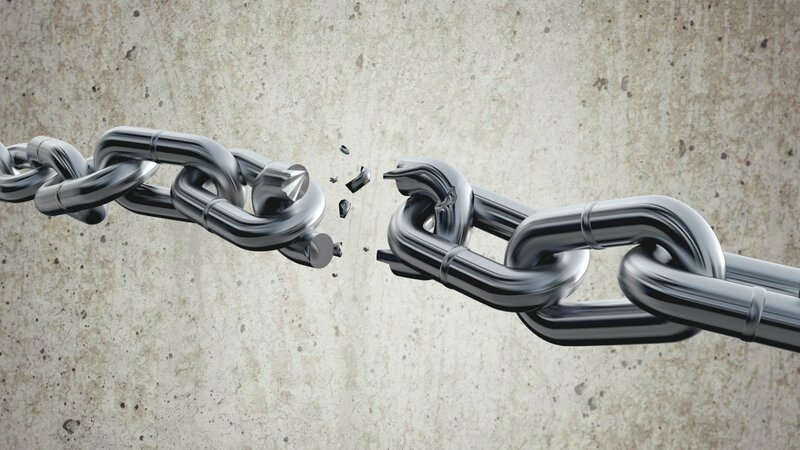 These are a few things that you should never do when building backlinks for your website. You’ve probably seen the spam comments on blogs and websites that had links back to the websites that were being promoted. In the past, these could actually help with SEO, but this is not the case now. Now, these comments can do much more harm than good and can actually cause you to be de-indexed, if you get caught by Google. Plus, do you want your website to get a reputation for being involved in something like this? If you do want to leave comments on blogs with a link back to your website, make sure that you do it sparingly on related websites and that you contribute to the discussion rather than just adding spam. It might seem like the easy way out to purchase backlinks, which you can purchase by the thousands, but this is not a good idea for today’s SEO. In many cases, these backlinks will land you on not-so-reputable websites and blogs, which can make you look bad to Google. Focusing on more natural backlinks on respectable industry websites and blogs might take more time and be a bit more difficult, but it’s worth it. Posting guest blogs or posts on industry websites and otherwise posting your content online with links back to your website can be a good thing for link building and bringing in natural traffic, too. However, make sure that you don’t spam this content with tons of keywords — otherwise, it can be seen by Google as spam. Instead, only use keywords naturally. As you can see, there are a few things that you should never do when building backlinks for your website. If you need professional assistance with marketing your website online, contact us at Rainmaker Internet Marketing to find out how we can help!